The accounting service includes operative accounting and VAT calculation, preparation of balance sheet and income statements and submitting of tax declarations to the Tax Board. In accordance with the customer’s wishes, we will also calculate employees’ salaries, keep accounts on income tax and social tax. Source documentation and information is communicated according to agreements. We prepare complete reporting and accounting registries for the customer monthly and submit them to the Tax Board and the customer in the extent and under the procedure prescribed by law. 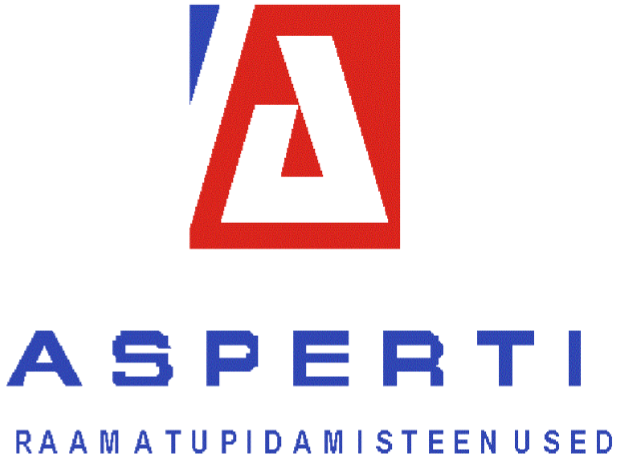 We submit statistical reporting to Statistics Estonia and the customer pursuant to the valid procedure and deadlines. We also offer the possibility of reorganising and restoring the accounting records of previous periods. We issue all reports to the customer also in an electronic format as MS Excel files. Business plans are prepared for both self-employed persons and companies for both internal revenue-expenditure planning and for submission to banks with loan applications. The prices for financial services are established in the course of negotiations. We offer our customers a financial management service for different programs funded by the European Community. Do you wish to receive a personal offer?